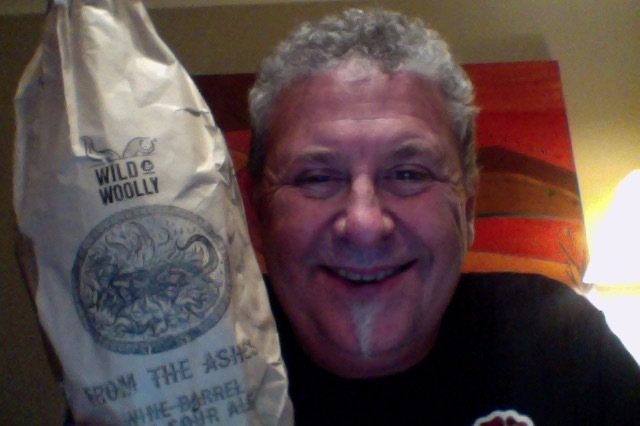 Wild & Woolly From the Ashes. A beer in a paper bag. It’s actually in green glass and they’ve put it in a bag because that was the best way to do the protection from light thing, they say. 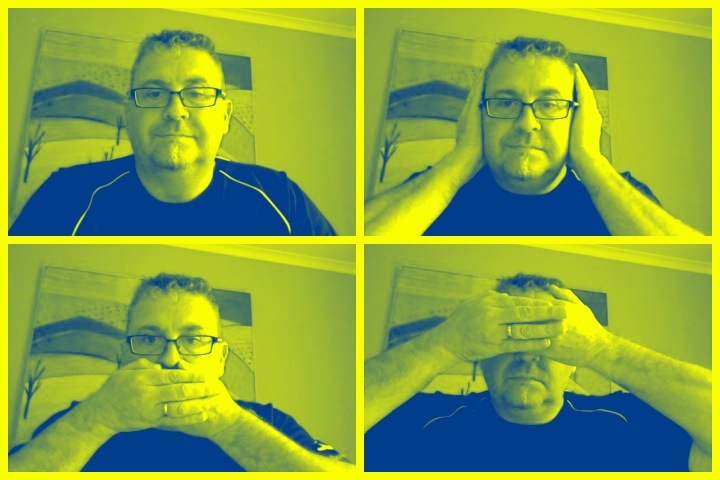 I recon it’s a brilliant idea and it’s very interactive. More like a wine than a beer, this Sour Ale aged for 18 months in a wild ferment Sauvignon Blanc barrel with Brettanomyces Bruxellensis. Aroma is a bit unsettled as to what it is, soft of a sickly sourness to it, can’t say that’d I’d buy that as a cologne. Pour is very pale, like a white wine, but in the glass settles to a more orange thing, a trick of the light. Aroma in the glass has more of that sourness that you’d expect, like a cider almost, sweet at some level. I’m still not comfortable with that aroma though. That’s ok aside from a really odd aroma. this has a lot of the wine things that you’d perhaps like, woodiness, some tannin notes, and is nicely sour bitter but with some sweet softness. It is much more like a wine than some other sour beers. This is easy drinking though, and I’ve gulped more than sipped, not quite quaffing beer though. As sour beers go this really is at the soft end, for me the more drinkable end, more saison than sour, if that makes any sense, but the sort of a sour beer that I enjoy, just livens up the tongue enough without the squatting and picking that some sours bring with them. I do wonder though when the obsession with sour beers will stop (saying that though I have 4 in the fridge still, what was I thinking). I finished the first glass, I thought it was a half, turns out it wasn’t and I can get a second and a half a 3rd 🙂 so that’s all good for me. This is nice easy beer and I’m really enjoying the taste if not the aroma. The pdubyah-o-meter rates this as 8 of its things from the thing. I like this quite a bit, except that I find the aroma a but unsettling and unsettled, it is however sweet, soft and easy drinking, disappearing in large sups. Where did I get it? The local Liquorland has these, I notice they’re getting short though, not going to last forever. Would I have another? I would easily choose this again yes. Would I share with a friend on a porch and set the world to rights? I think that as a session starter this is a nice beer, quenching and accessible for that soft level of sourness, it’s a beer that I think would allow you to climb into something a little harder next. Plus also great wrapper. This isn’t on the album but you’ll get the drift. 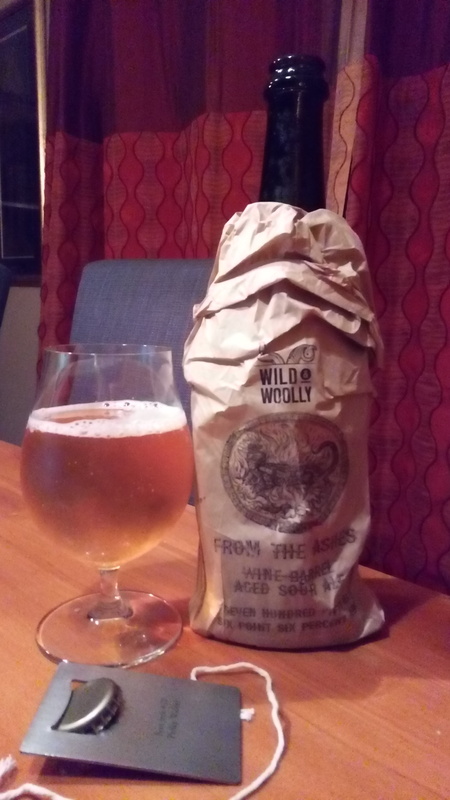 This entry was posted on July 21, 2017 by Philip Walter in Beer, Beer of New Zealand, Beer Review, Brewed By, Craft Beer, Critic, Sour/Wild Ale, Wild & Woolly and tagged craft beer, Sauvignon blanc, Sour beer, Wild & Woolly From the Ashes, Wild and Woolly.